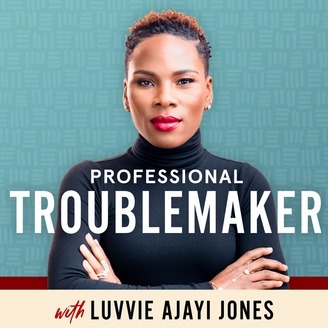 In this episode, Luvvie is feeling good about all the love she got when she launched her new network, Luvvnation! It’s a safe place in a dumpster-fire of a world. She rants about folks not doing business right and infringing on trademarks, and she spotlights Divine Flavor Catering, her favorite Nigerian food delivery. Then she chats with Marsai Martin, the youngest Executive Producer in Hollywood history and the the power mover behind the film "Little." Please follow Marsai on social media y’all! She’s @marsaimartin on Instagram and Twitter. 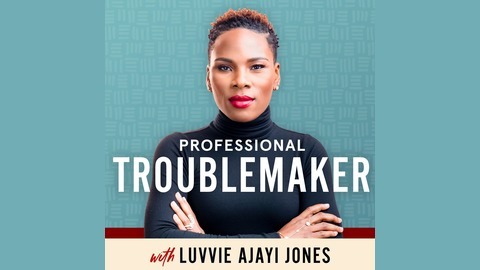 Follow @Luvvie everywhere on social – Instagram, Facebook, Twitter. Buy her New York Times best-selling book I’M JUDGING YOU: The Do-Better Manual. Have thoughts about the episode? Share on social media using the hashtag #RantsandRandomness or post at the official podcast Twitter or Instagram accounts. Email LuvvieRants@gmail.com with thoughts and questions!